Your career will only ever be as good as the skills you can bring to it. Recruitment Training (Edinburgh) Ltd offers you the opportunity to gain those skills, and to follow through by matching your skill set to your perfect job. Recruitment Training (Edinburgh) Ltd is a well established, results orientated company. We are based in Edinburgh, and have been successfully training and recruiting office candidates to their ideal roles for over 10 years. Our courses are innovative and fresh, with a strong ethos of generating high performance. Our trainers and recruitment officers all have strong professional backgrounds, as well as proven skills within their specialist areas. 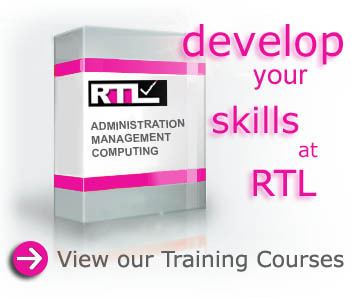 Our training and recruitment programmes offer best-fit solutions for Employers, Employees etc. with a strong focus on quality, skills awareness, self-achievement and pride at work. Whatever your office training or recruitment needs, Recruitment Training (Edinburgh) Ltd will provide the best-fit solution for you. 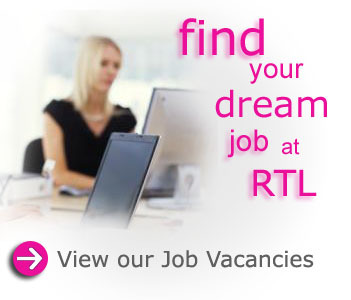 Recruitment Training (Edinburgh) Ltd is an equal opportunities organisation.